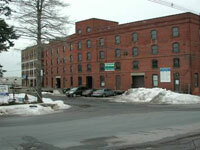 5 - 7 Florence Street Salem, MA Represented both parties in the sale of two industrial buildings for $575,000. 118 Washington Street Marblehead, MA Represented both tenant and landlord in a long term lease agreement including the relocation of a local business. 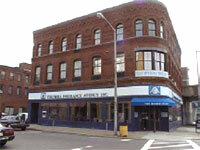 23 Central Avenue Lynn, MA Represented the Seller in this sale of a 45,000 s.f. 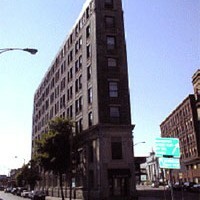 “landmark’ office building in downtown Lynn. The purchase price was $1,625,000. 1 Munroe Street Lynn, MA Seller representation in this sale of a 20,000 s.f. 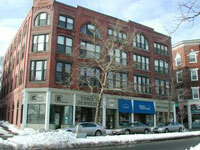 Retail/office building in Lynn with a sales price of $860,000. 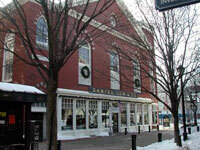 Daniel Lowe Building, 227 Essex Street Salem, MA Buyer and Seller representation in the sale of this historic retail building for $795,000. 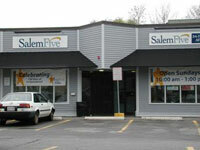 140 Washington Street Salem, MA Represented both parties in the sale of this retail/office building for $775,000. 12 Goodhue Street Salem, MA Represented the Seller of this 2.6 acre parcel of land to Public Storage Company for the construction of a 90,000 s.f. warehouse facility. 8-10 Broadway Salem, MA Represented both parties in the sale of this former bowling alley property to a user/developer who rehabilitated the property after the sale. 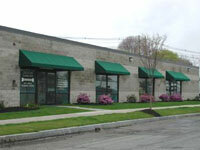 Drumlin Group assisted the new owners to lease the entire facility shortly after the sale. Sale price was $1, 250,000. 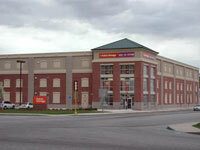 Crosby’s Marketplace Marblehead, MA Landlord representation for leasing of this newly built retail complex. Leases include Eastern Bank, Photographics, Marblehead Reporter, Coffey Ice Cream. 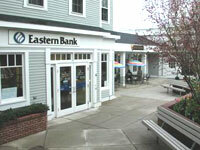 89 Pleasant Street Marblehead, MA Represented both parties in this long-term bank lease transaction. 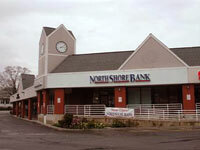 3 Paradise Road Salem, MA Represented bank tenant in this long-term lease transaction. 181 Essex Street Salem, MA Leased this retail space to a clothing store which has two other locations on the north shore. 300 Essex Street Salem, MA Represented both parties in the long term lease transaction with the North Shore Children’s Theatre.